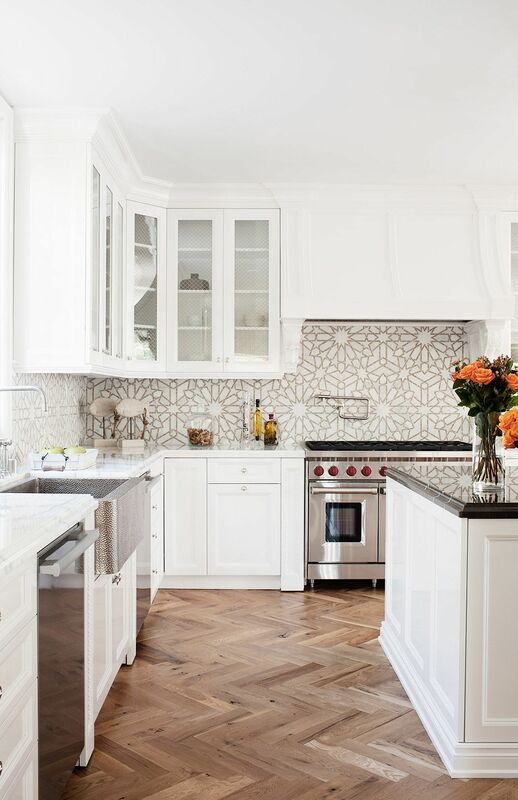 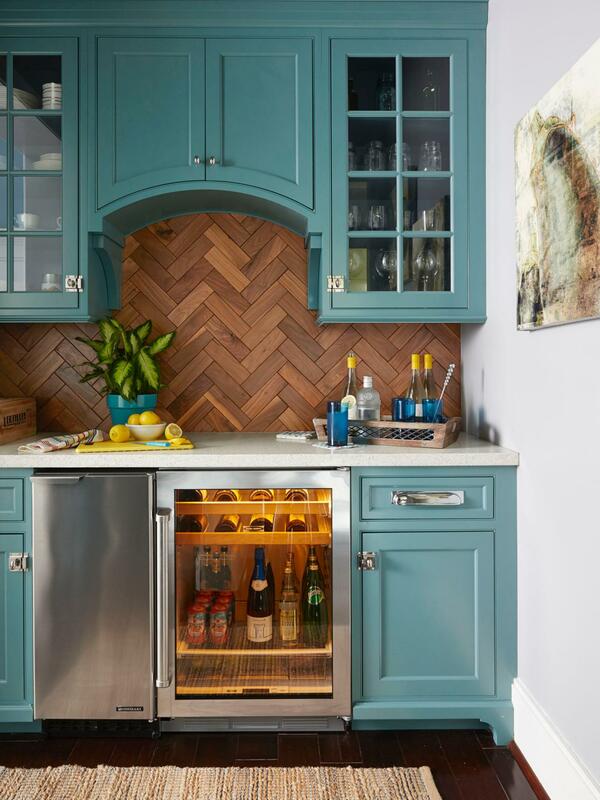 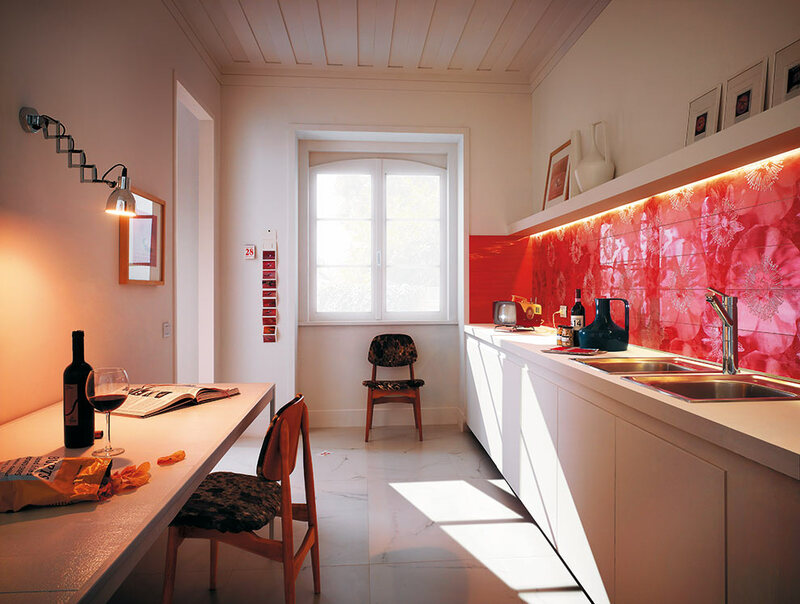 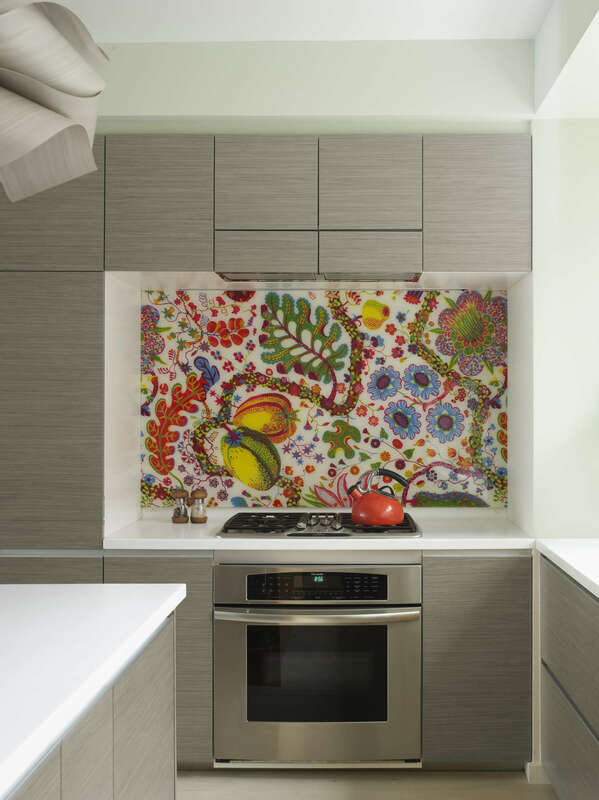 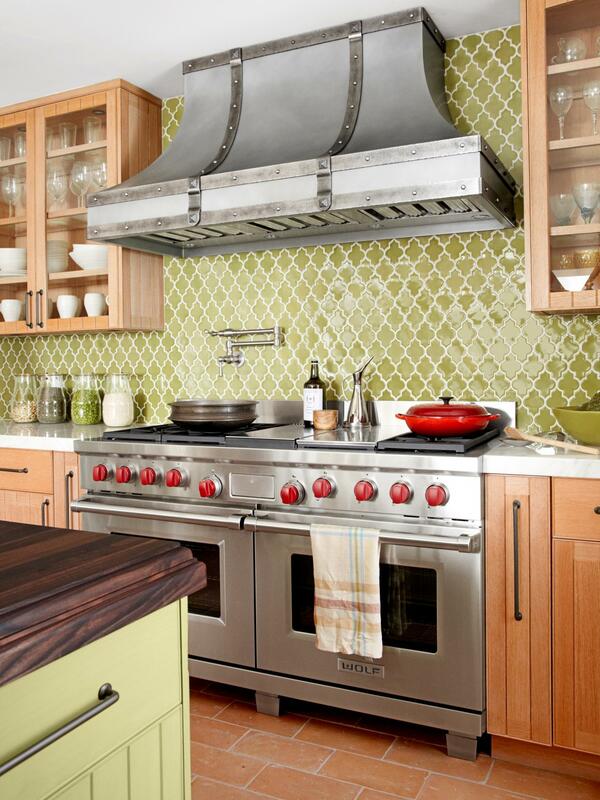 The backsplash is a good place to inject some personal style, whether that’s with a mosaic feature or a bold color. 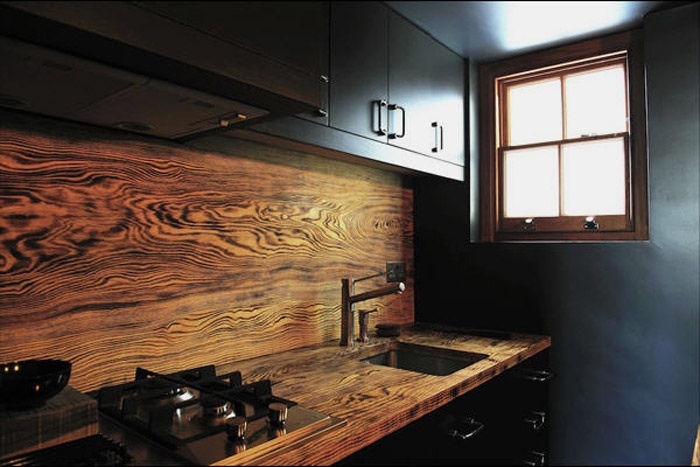 And since that wall literally connects the countertops with the cabinets it’s also a place to tie everything together. 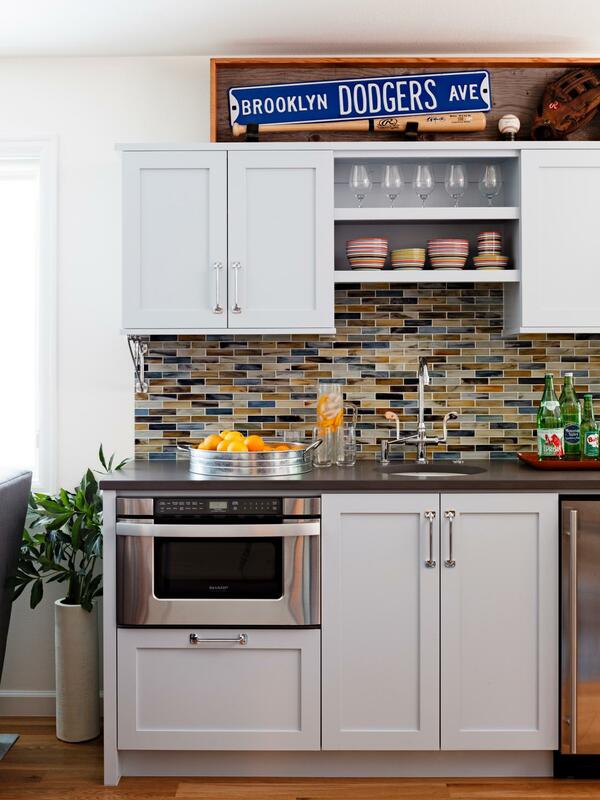 With different materials, colors and arrangements, you can make or break the overall design of your kitchen with your backsplash. 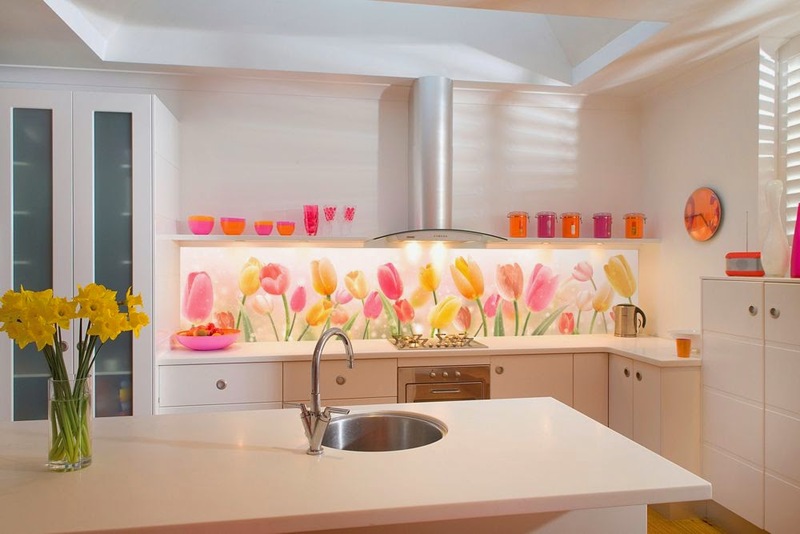 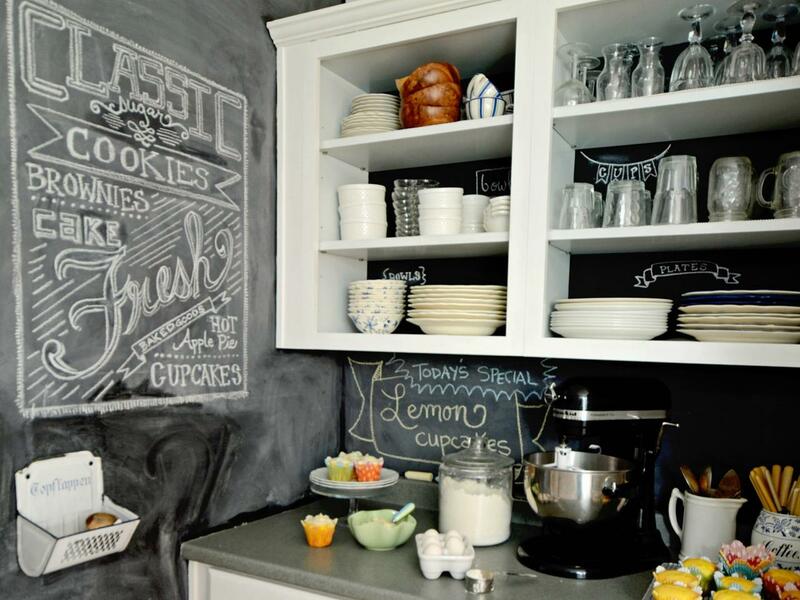 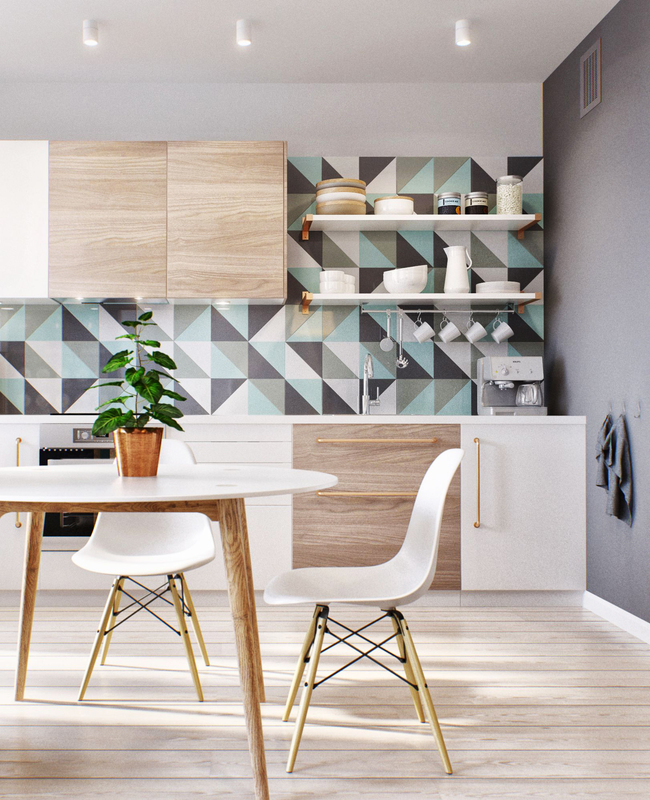 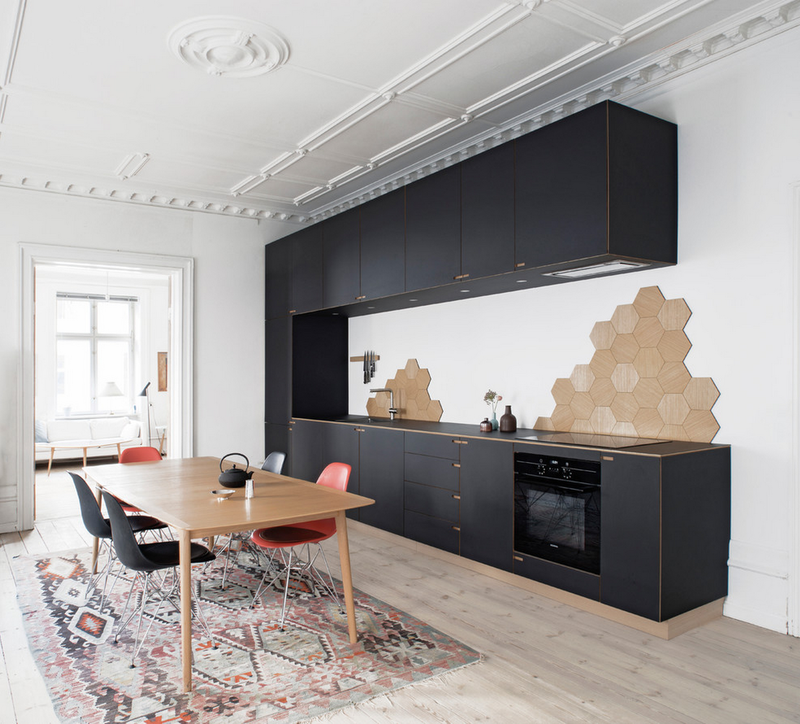 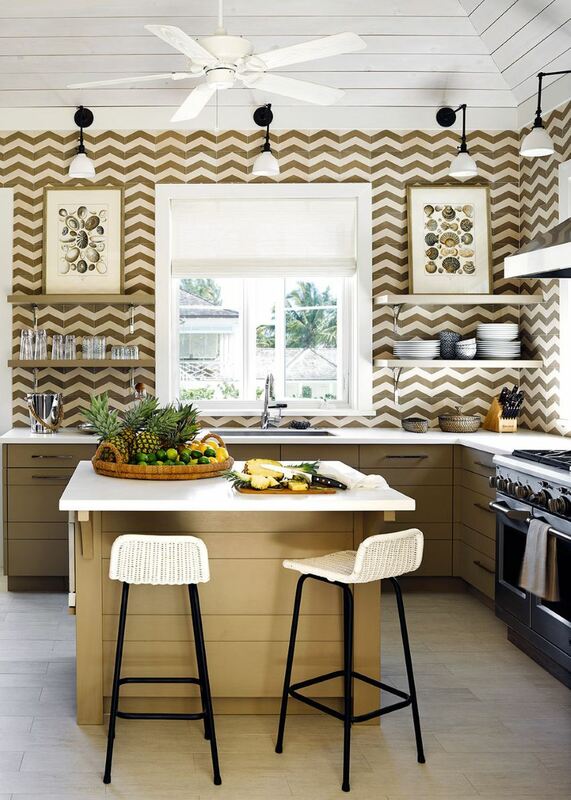 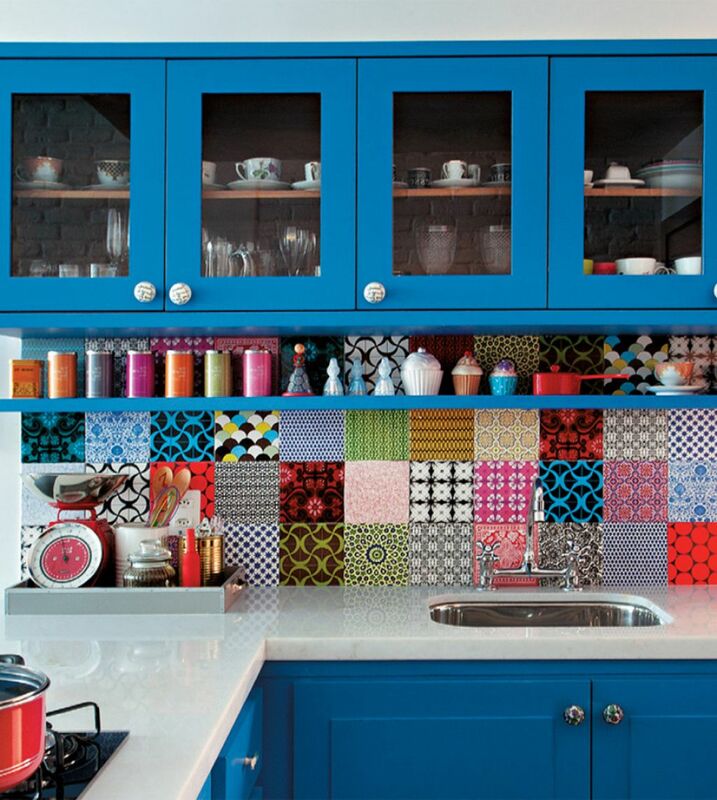 That’s why we’ve collected these 18 awesome kitchen backsplash design ideas. 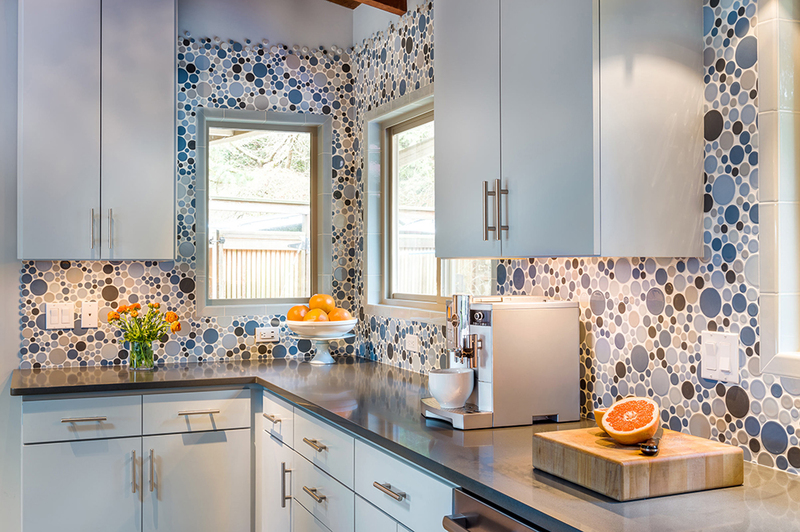 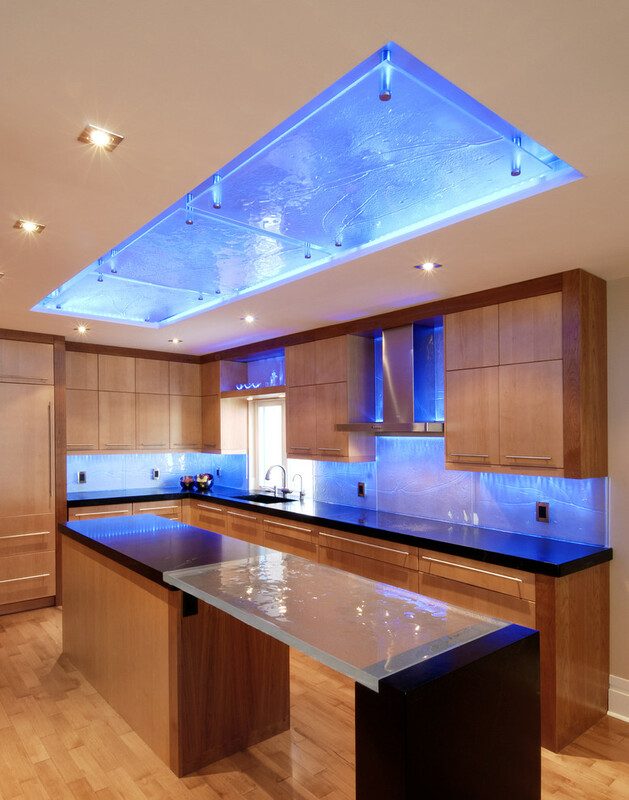 As you’ll see, there are a number of different things you can do, each of which might work with the design scheme you’re considering for your own kitchen. 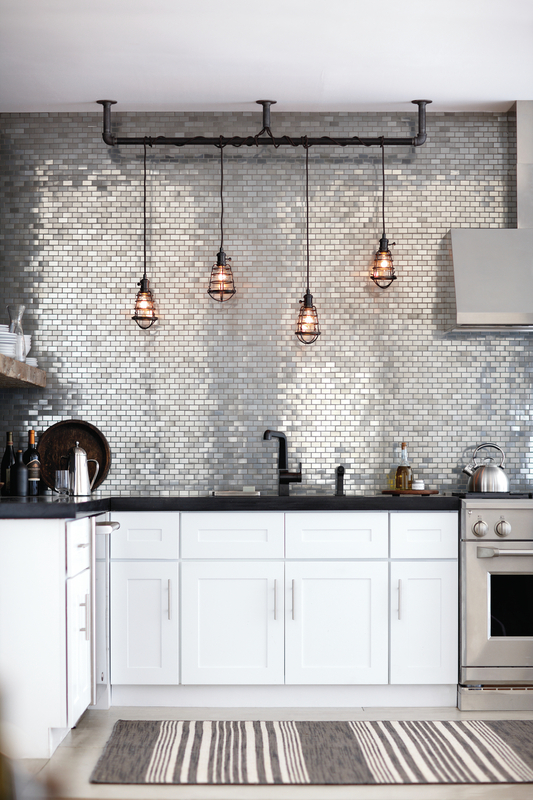 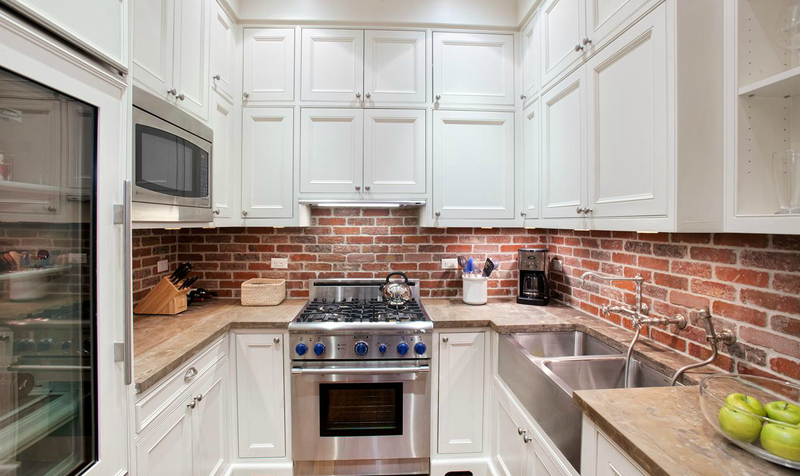 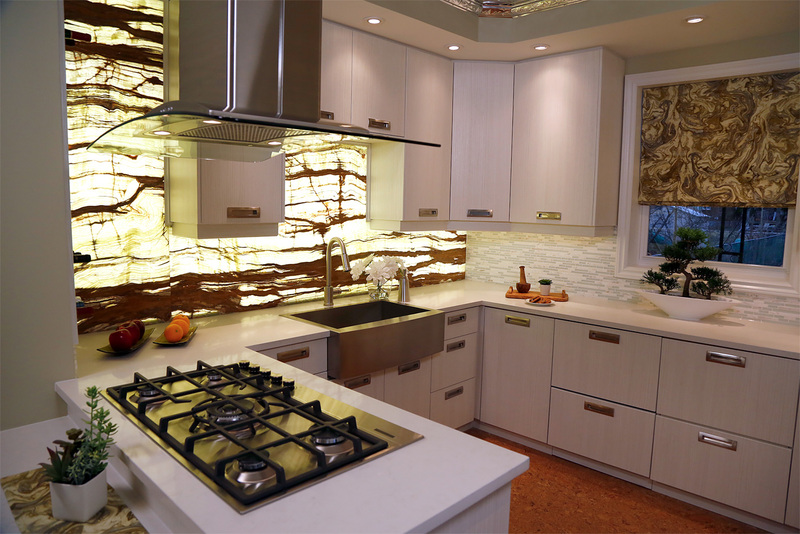 Kitchen backsplashes no longer simply protect walls from spills and splatters, a wide array of eye-catching materials like glass, wood, metals and stone make the backsplash the focal point of today’s kitchens.